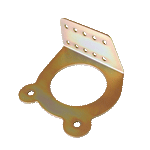 The TC line-up of pressure transducer clamps are designed for convenient installation on airframe engine mount tubes in a variety of positions. 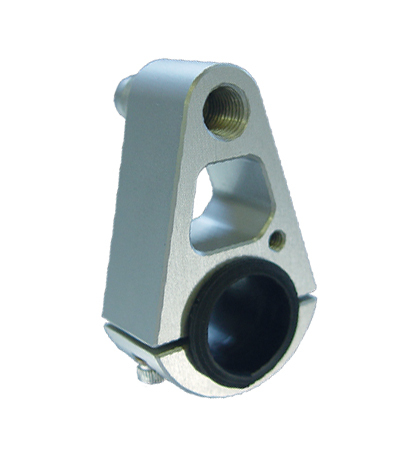 This 2.2 ounce billet CNC machined clamp is clear anodized and will work with any pressure transducer up to 2” in diameter using a 1/8” NPT male fitting. 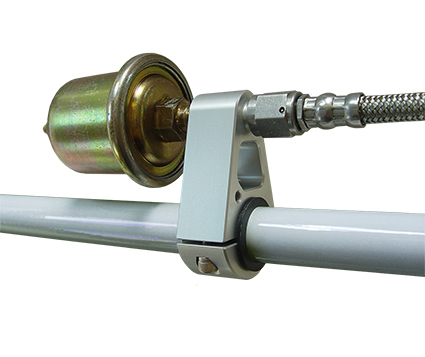 The optimized all-in-one clamp assembly does not require additional fittings, thus reducing the risk of leaks. 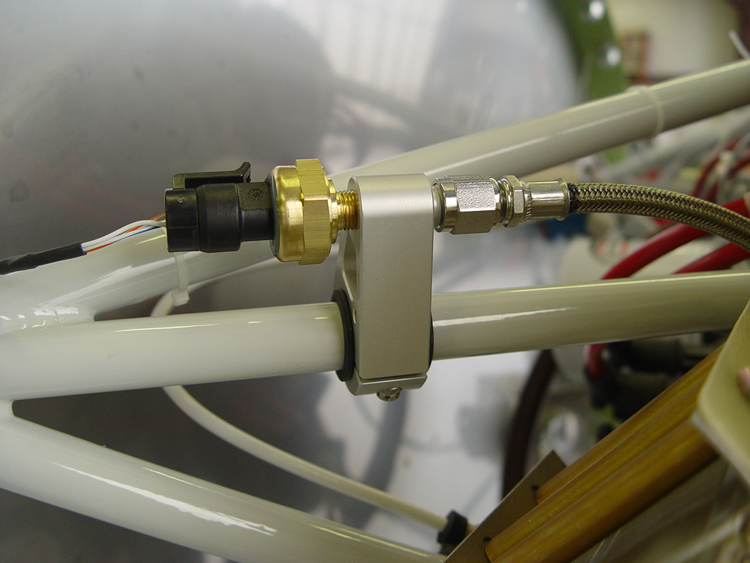 Installation of the clamp closer to the pressure source cleans up the engine compartment and utilizes shorter, less expensive hose assemblies. 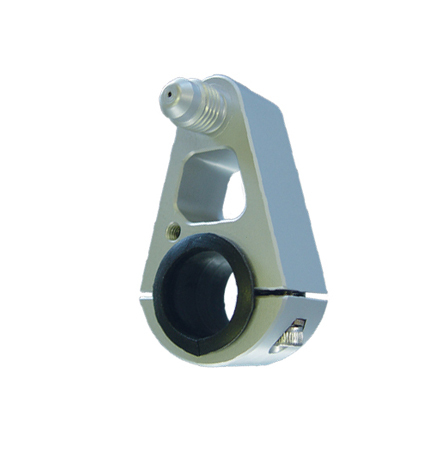 Secure cushioned clamping to the engine mount tubes make lose fitting loop style clamps obsolete. Built-in grounding point option for single wire transducers. 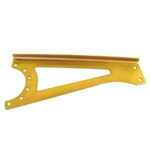 Choose your specific model depending on engine mount tubing diameter TC-12 (.750”)& TC-14 (.875”). 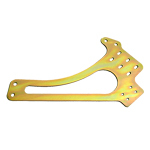 Elegant in its design, this is a must have for your engine instrumentation needs.